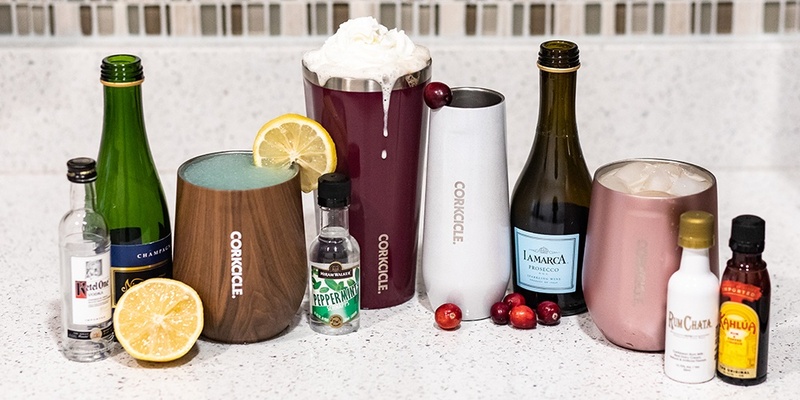 In the spirit of giving, we thought we'd share some of our favorite seasonal cocktails to get you ready for the holidays. Enjoy them during your own festivities or make them for the company holiday party! -Pour Prosecco into glasses. 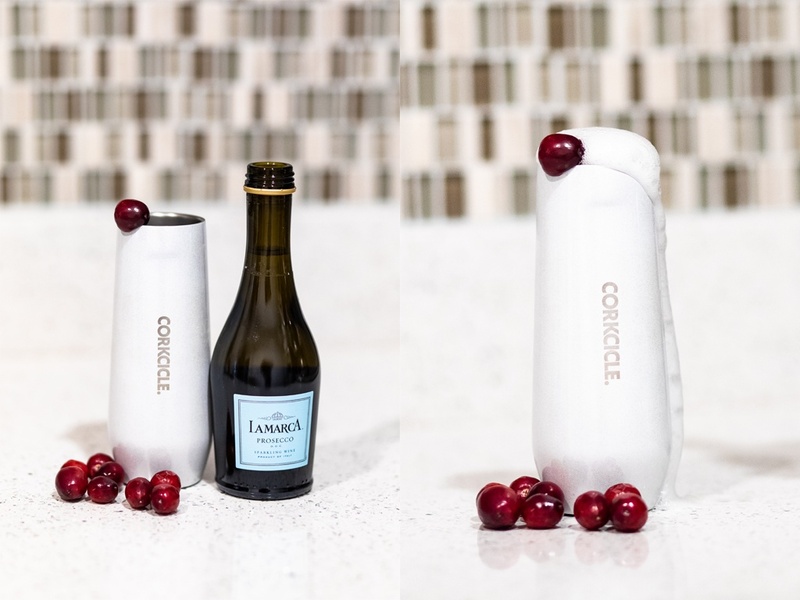 Add a capful of the syrup to each glass of Prosecco, to taste. Garnish with fresh cranberries. 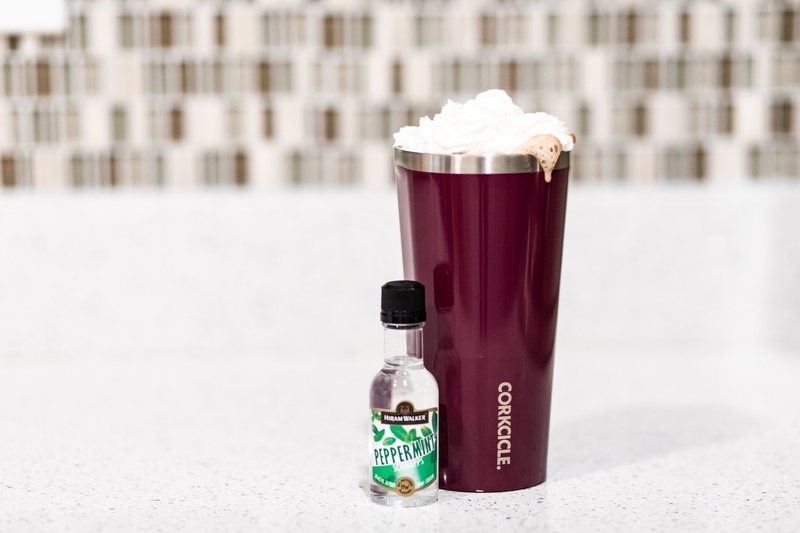 -Mix one shot of Peppermint Schnapps, a half shot of Creme de Cacao, and hot chocolate in a mug. Garnish with whipped creme and peppermint candies of your choosing. 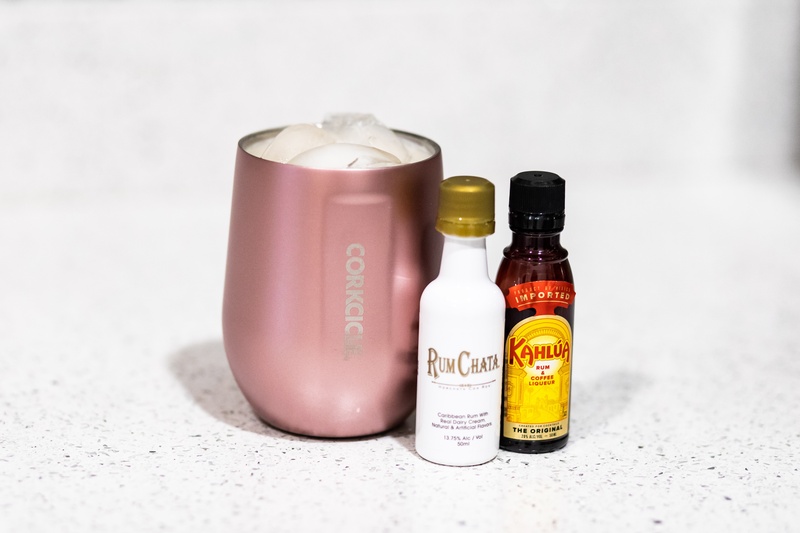 -Fill shaker with ice, three parts Rumchata, and one part Kahlua and shake. Pour over ice into glasses. 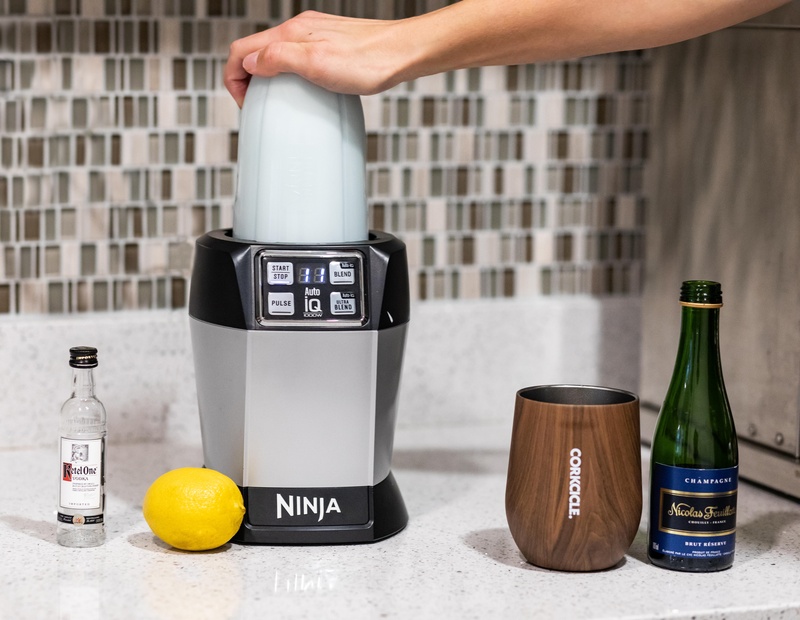 -In a blender, combine vodka, champagne, blue curacao, lemonade and three cups of ice. Blend until combined. -Pour frosties into rimmed glasses and serve immediately. 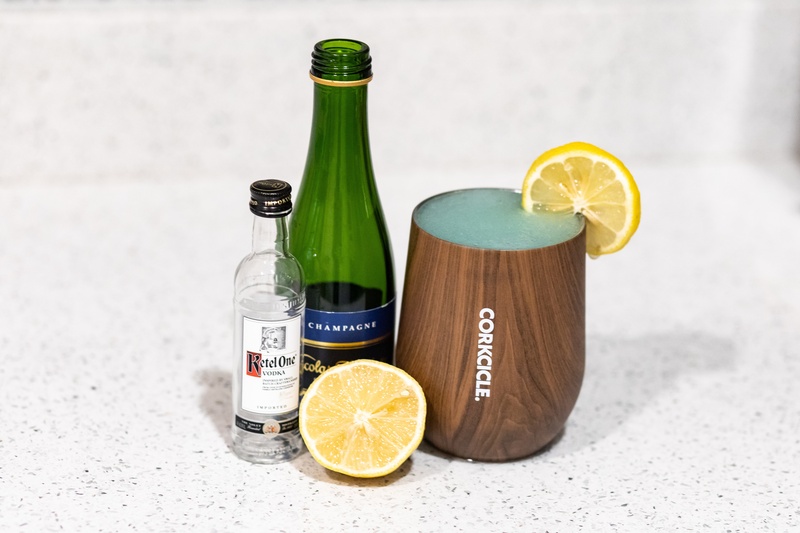 Learn more about our favorite new drinkware Corkcicle!